Action sports entertainment brand Nitro Circus has partnered with Fist Handwear for a new licensing partnership. 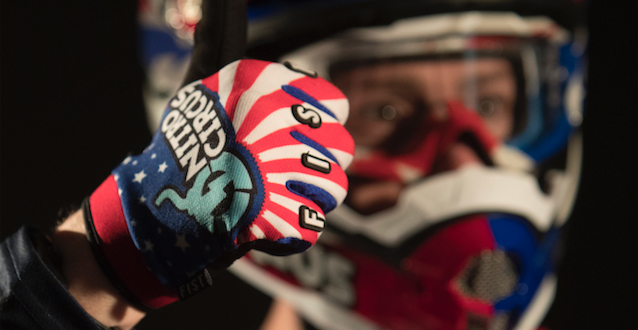 As part of this alignment, Fist Handwear is releasing a signature series of Nitro Circus gloves. This exclusive Hand wear line will combine Fist’s industry-leading technical expertise and innovation with design input from Nitro Circus’ record-breaking athletes. 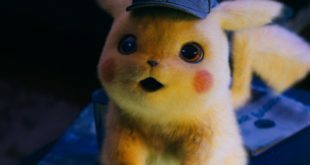 “One of the key pillars of our global licensing strategy is to partner with action sports product leaders. 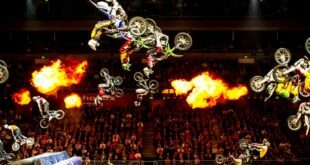 Teaming with FIST Handwear is absolutely in line with that,” said Peter Maule, Nitro Circus’ global head of licensing. “Having had FIST athletes involved in Nitro Circus Live shows since its inception, I had already felt like we were a part of the team and it’s great to finally make that official with our exclusive range of FIST Handwear x Nitro Circus gloves,” said Sam Moore, Fist Handwear founder and director. 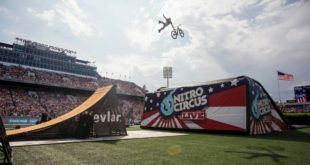 Nitro Circus has also partnered with a global network of agencies, including Velocity Brand Management in Australia and New Zealand, to roll out an expansive collection of soft-lines and hard-goods worldwide. 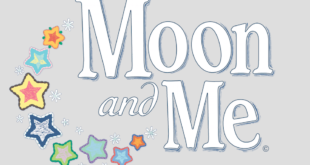 Categories include apparel, sporting goods, toys, bikes, scooters and other ride-on products, plus video games and more.